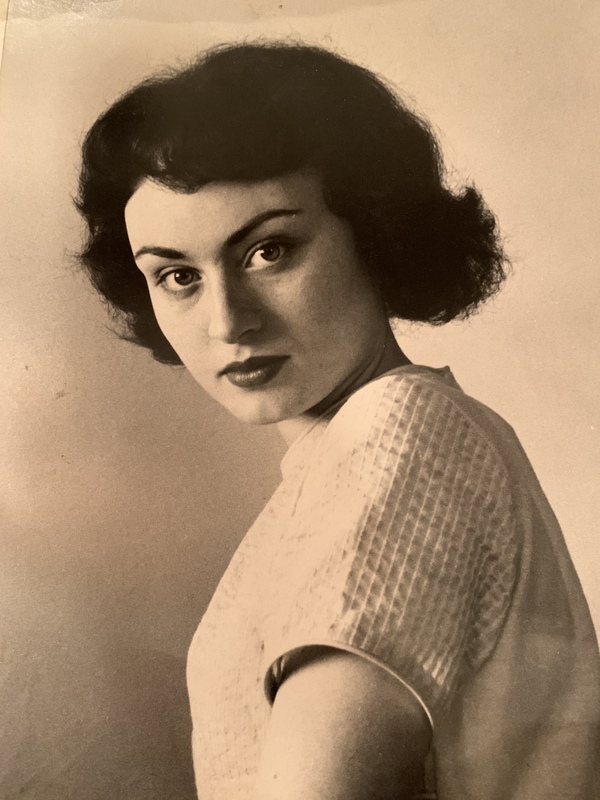 It is with great sadness to announce the sudden passing of our beloved Mary Ann (Leibfreid) Hoffman, a longtime resident of Sellersville, on Tuesday, March 26, 2019 at Doylestown Hospital. She was surrounded by family and friends. She was 78 and is now reunited with her loving husband of 54 years, Verne R. Hoffman and her cherished daughter, Lorrie A. Hoffman, both preceding her in death. Born in Philadelphia, she was the daughter of the late Earl C. and Mary (Habicht) Leibfreid . Mary Ann graduated from Hatboro-Horsham Class of 1958. After high school, Mary Ann worked as a switchboard operator for Sears Roebuck in Doylestown. There she stayed until the adoption of her daughter, Lorrie Ann, in 1968. From February 1971 until April 2010, Mary Ann, along with Verne, owned and operated American Rentals, Inc. After the close of American Rentals, she devoted herself full time to the West Rockhill Historical Society as a Corresponding Secretary for ten years then as Secretary for the last four years. She and Verne were also members of the Mercer “A’s” Car Club. Mary Ann volunteered for many more associations and charities. Mary Ann’s favorite time was spent with family and many, many friends. Her friendships extended across the states and as far as Australia. She loved to host picnics, gatherings, parties but mostly the holidays with her large extended family and friends. Her caring and big heart always extended invitations to friends of friends and other family members’ friends, even if she never met them. Instant friendships formed and once you were a friend of Mary Ann, you were considered family. Mary Ann is survived by her nephew, Edward J. Leibfreid (Amy) and her grand-nephew, Jason C. Leibfreid. She is also survived by her sister-in-law, Doris Osler, her nieces, Lynn Osler (Marvin Williams) and Jody Jones (Casey); her nephews, Kurt Hoffman (Trudy), Karl Hoffman (Lauren), Kris Hoffman, Bill Osler and Rory Osler, as well as her grand-nieces, Caitlyn Kimenhour (Dave), Hannah Hoffman, McKenzie Jones and Sydney Osler; grand-nephews Adam Hoffman, Parker Hoffman and Morgan Jones, great grand-niece, Kayla Kimenhour and great grand-nephew, Blaine Hoffman also survive her. She will be missed by many, many close friends. Sadly, in addition to her husband and daughter, she was preceded in death by her brother, Edward C. Leibfreid, whom she loved and missed very much, her brothers-in-law, Walter Hoffman and William Osler; sister-in-law, Gloria Hoffman and grand-niece Olivia Hoffman. Mary Ann will be remembered by her loving smile, her generous heart and her willingness to help anyone who needed it. She will also be remembered for her sense of humor and her plentiful emails keeping family and friends up to date on life events. She touched so many in ways no one can define by words. Mary Ann is deeply loved and will be greatly missed. At Mary Ann’s request, there will be no service.